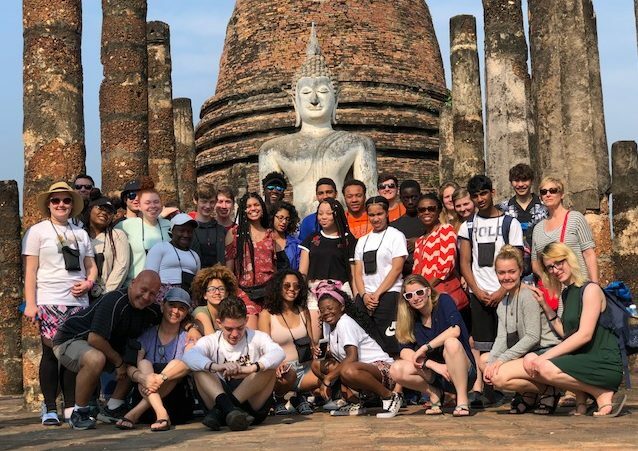 To gain global awareness and international travel experience, a group of 29 Milton Hershey School high school students and five staff members recently traveled to Thailand for a 10-day, educational trip. 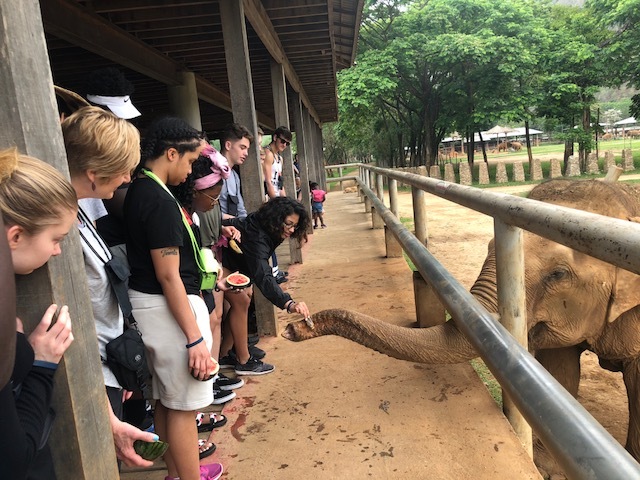 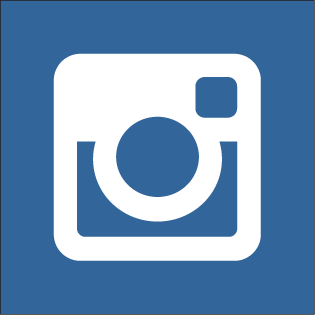 Students visited various cities and destinations in Thailand through Education First—an organization that provides educational tours and immersion language programs around the world. 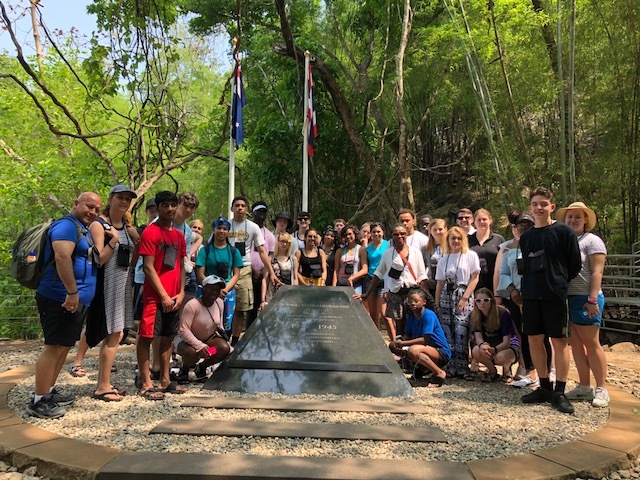 The group started their trip in Bangkok where they witnessed the city’s skyscrapers, viewed famous pieces of architecture, and enjoyed a boat tour of the Chao Phraya River. They also traveled to smaller cities like Kanchanaburi and Chiang Mai to visit temples, museums, and memorials. 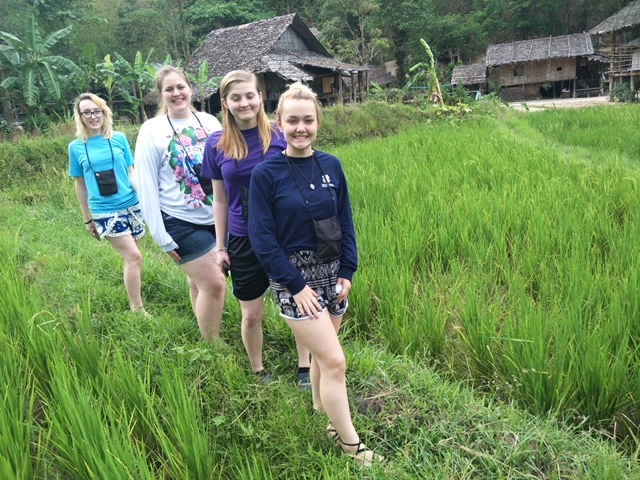 These experiences helped students learn about the country’s ancient traditions and how they continue to impact its citizens. 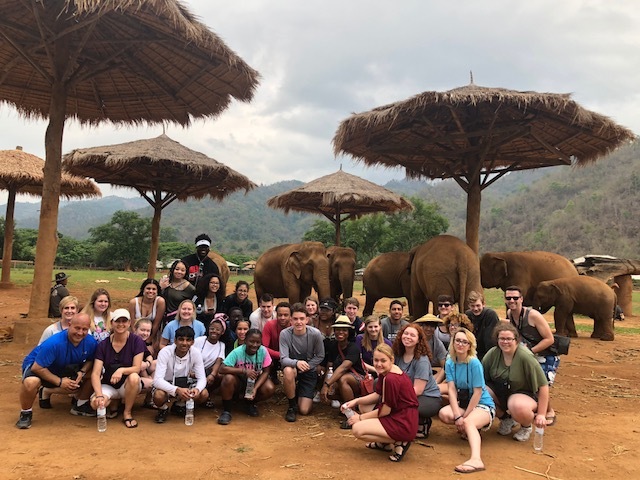 By exploring local markets, animal parks, and natural wonders like the Saiyoke Yai Waterfall and National Park, students had the opportunity to interact with locals and experience another culture—helping them form new insights on happiness and success. 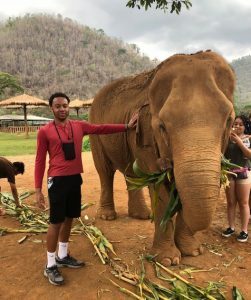 “The trip was more than I ever dreamed of. 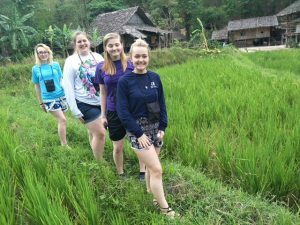 No words can describe the treasures of Thailand. The biggest lessons I learned were friendliness and happiness,” said Marrika Phillips, a junior at MHS. 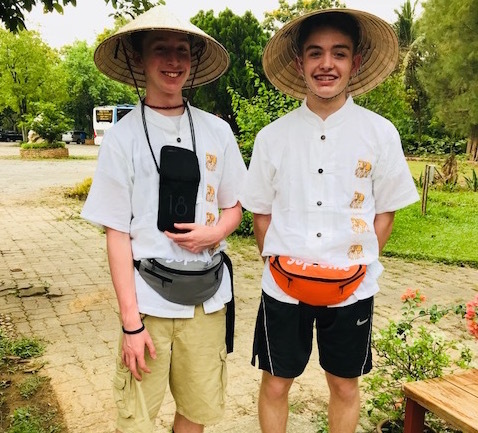 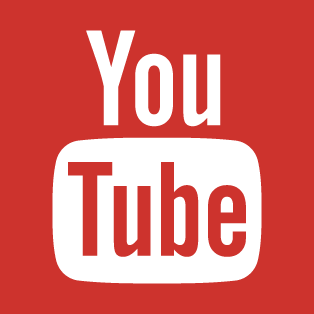 In the coming weeks, MHS students will use their expanded global awareness to brainstorm projects and activities that promote positive change in their home communities. 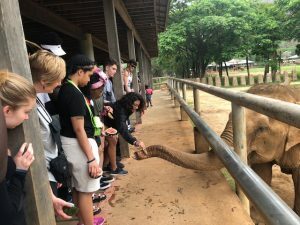 Milton Hershey School’s Multicultural and Global Education program is designed to give all high school students the opportunity to travel outside the United States. By learning about culture and gaining worldly experiences, students build strong character and develop a deeper understanding of the systems in which they live.